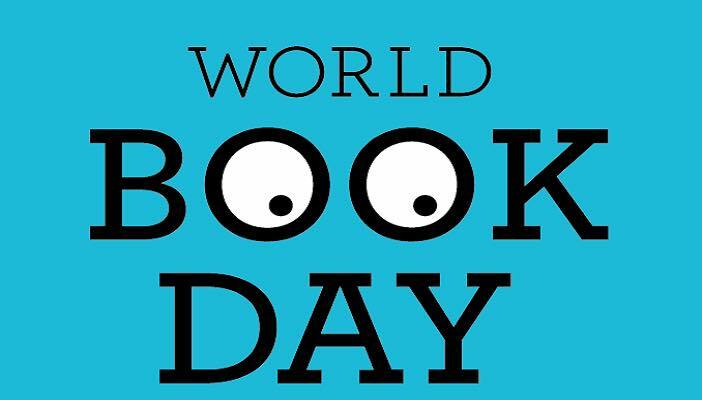 We hope that everyone has had a booktastic World Book Day. For those of you who struggle to read your favourite books through whatever eye condition you have RNIB are offering readers a free Braille, giant print and audio book as part of World Book Day. Just because your sight may not be at its best doesn’t mean that you have to miss out click the link below to find out more information.